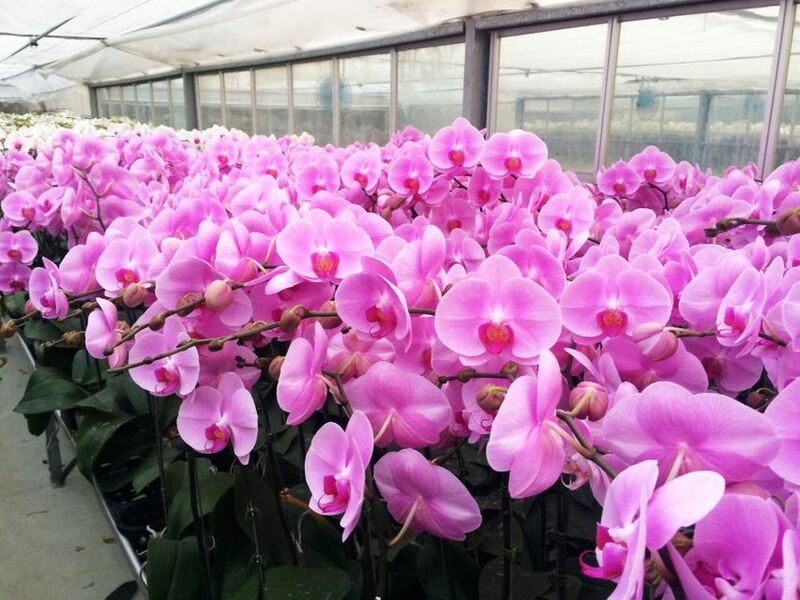 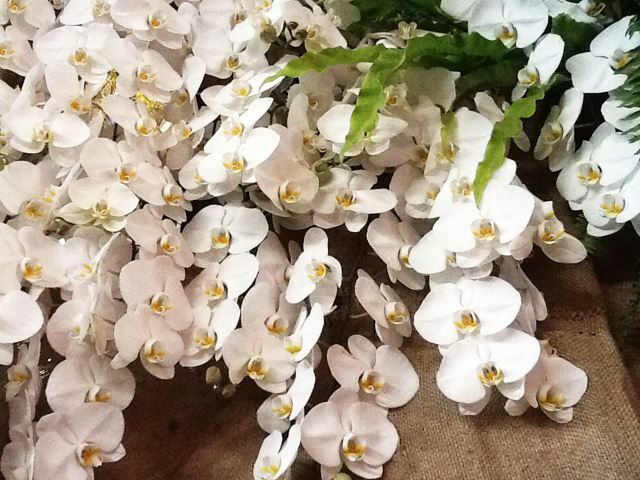 Additional to our current production lines, we are capable of supplying 2000 stems of fresh cut Phalaenopsis flower weekly. 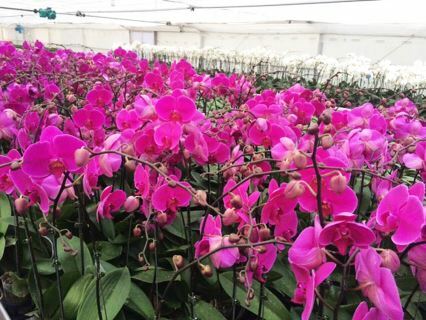 4 months advance order is required to ensure regular supply. 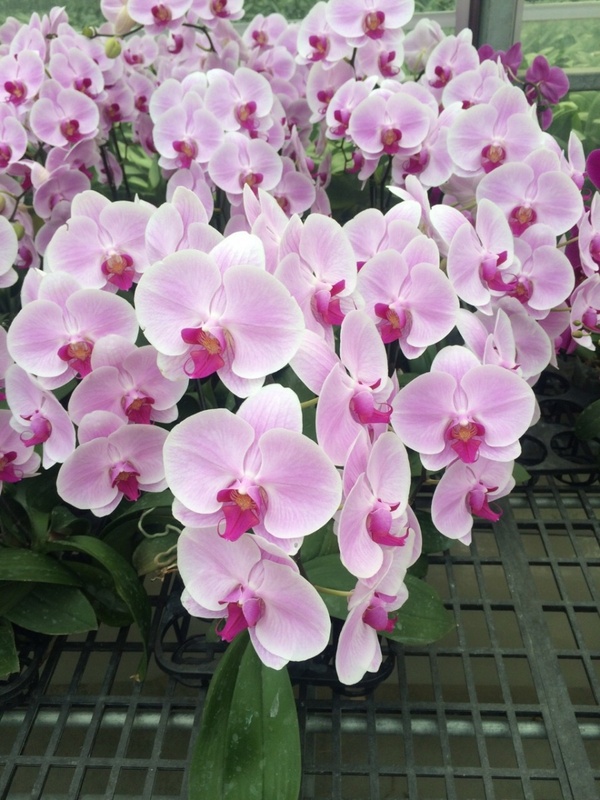 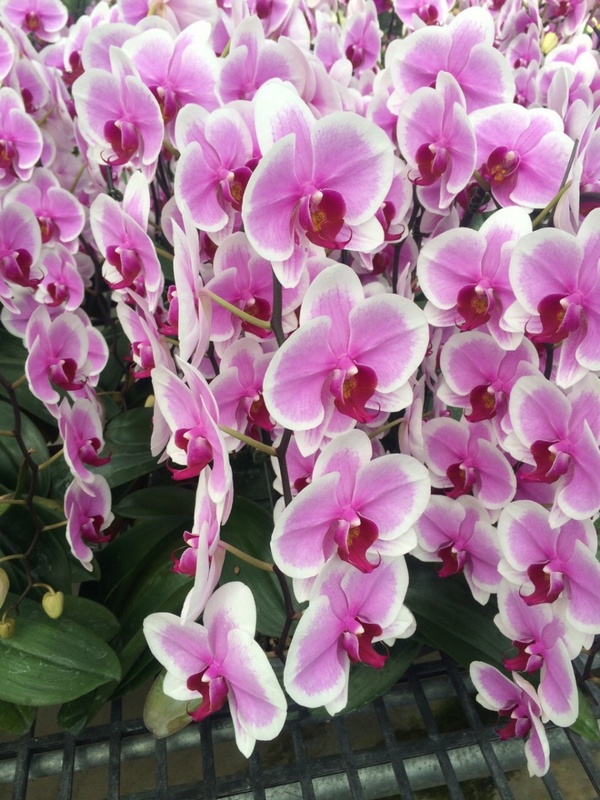 Our standard fresh cut Phalaenopsis consists of 7-8 large blooms of 10-12 cm, height of spike is 50cm arched and flowers are primarily in white, red and pink colours.